I make lots of my meals with Chicken but I have always bought premade chicken. This time I bought some free-range chicken breasts and flavored and cooked them all by myself! I felt like I was actually adulting! Woo! I found this recipe online and this one included a video which was great! Having a video there was helpful but mostly just gave me reinsurance. I watched the video a couple times and because my creation looked similar, I knew I was doing something right! I found this recipe on Pinterest of course because I love Pinterest! 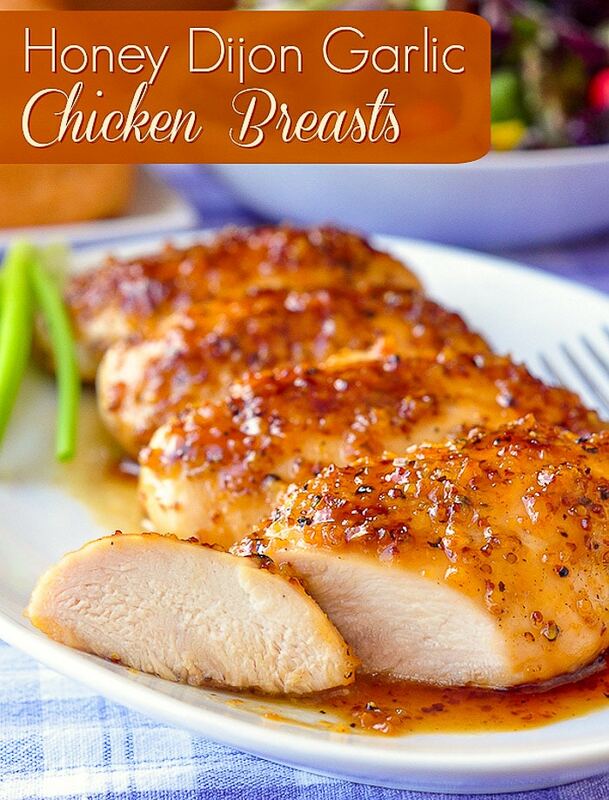 I looked up healthy chicken recipes and this looked so good, the picture was so eye-catching. I already had all the ingredients so it was a done deal. The only problem was I couldn’t make a meal out of just chicken so I decided to steam up some rice and add some asparagus and I had myself a meal! This my marinated chicken! Look at me go! This is garlic, honey, butter, and some dijon mustard! I also added lots of pepper for flavour. I can honestly say that I’ve never really eaten honey or dijon mustard before. I am more of a plain girl but this was delicious! The chicken had flavour and was so juicy! This was the finished product that I made for my mom and dad as well as myself! They loved it, I loved it, it was a win-win. This is a recipe that I will definitely be trying again! This week I attempted to make avocado egg salad. I love egg salad and I also love avocado so when I came across a recipe to combine the two on Pinterest I was excited. I started off this learning project with something easy. I made chicken alfredo! I have made pasta many times before but this time I wanted to find a healthier alternative to make as this is one of my favourite things to eat! I know how to make pasta already so I started off by boiling some water and finding some pasta in my cupboard. Whole wheat pasta would probably be a better choice but unfortunately, I didn’t have any at home. The tricky part was finding a healthy alfredo sauce but thanks to Pinterest, I found a recipe. I also grilled up some chicken with olive oil and garlic. Then I mixed everything together and topped it all off with some parsley. The dish was pretty good. I don`t really think it wads that healthy but it tasted delicious so I didn`t mind! So I think my first recipe was a success. I found it really easy to find a recipe online and the recipe itself was pretty easy! Can`t wait to find a new recipe for next week! Now you think a 21-year-old would know how to do such things but… I don’t. Sure I can make some Kraft dinner or some scrambled eggs but ask me to make a whole meal from scratch, now that would be a problem. Soon I will be living on my own and I would like to know how to make a couple meals. I know the basics like making pasta and I know how to fry chicken. I just do not really know how to make a complete and healthy meal. After researching on Pinterest I have found many healthy recipes that I can’t wait to try out! Over the next few weeks, I am going to cook one meal a weak and post photos of the food I make. I am going to rate it on a five-point scale. I’m going to rate taste, health factor, how easy it was to make, and an overall rating. Maybe by the end, I’ll even video me making a meal or two! Anywho, I want to be a pro chef by the time I’m done! Wish me luck!